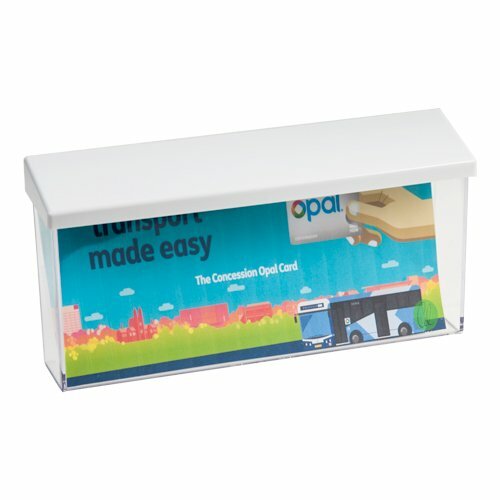 Our outdoor brochure holder fits 9x4 literature. 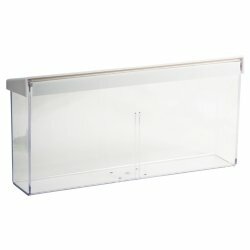 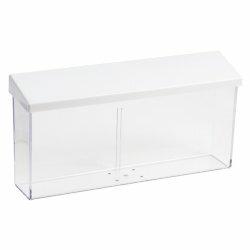 Contains a clear box and white lid. 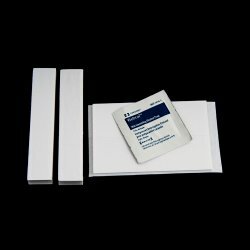 Includes double-sided tape and alcohol wipes for mounting. Great for distributing information to prospects, customers, or visitors.